This is the biggest project I have ever done. 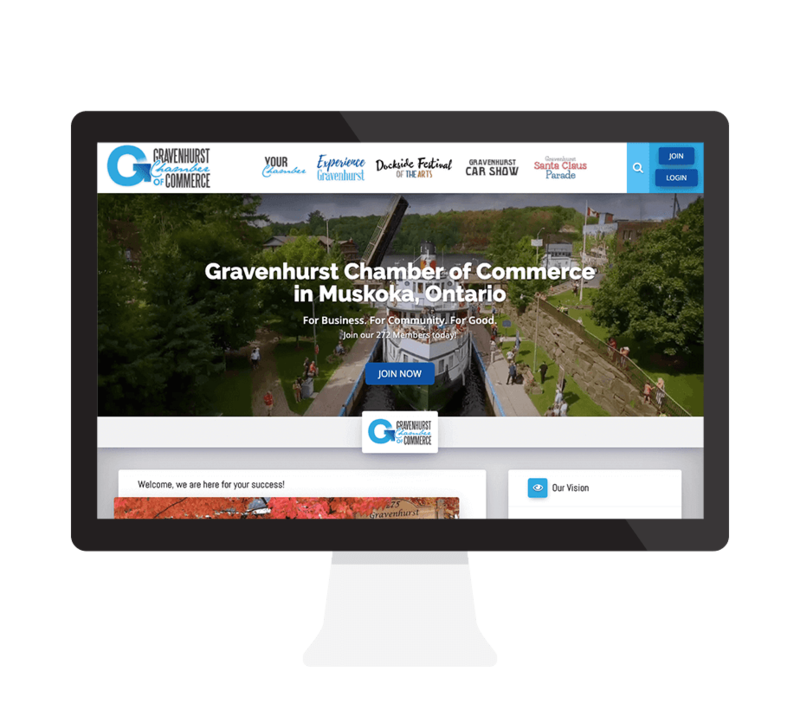 The Gravenhurst Chamber of Commerce is an enterprise client that had 4 separate web presences that they wanted to combine into one. 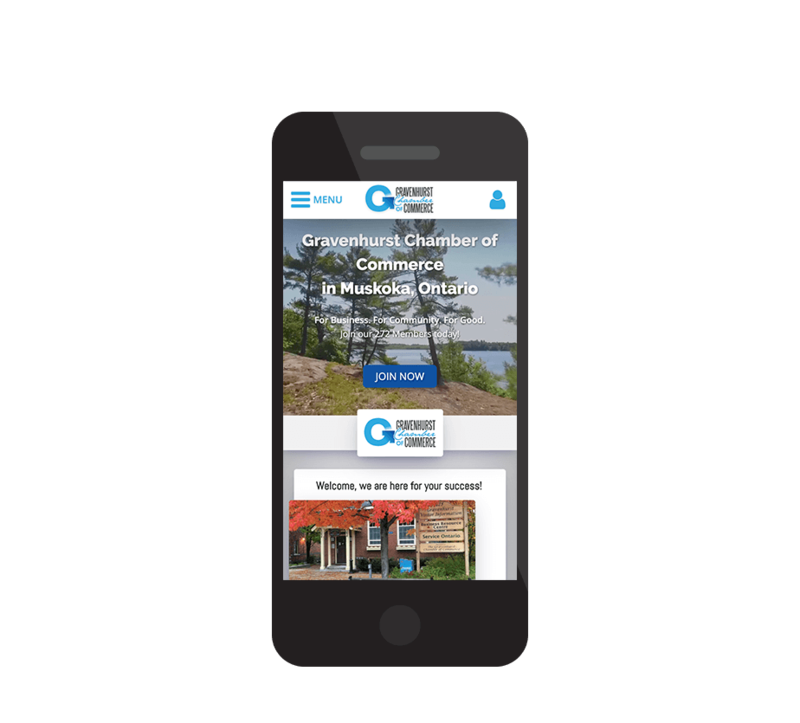 The goal of the new website was to increase traffic and awareness of everything the Chamber does in my local community. 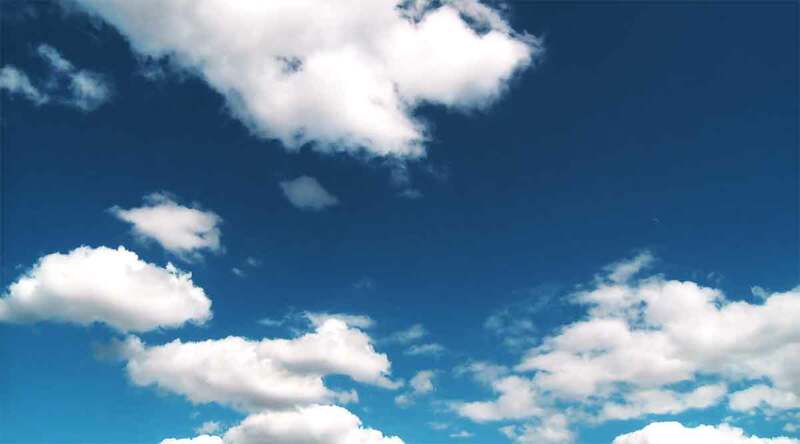 This website has a ton of custom functionality built into it. I developed a social network for the members of the Chamber and used that user database to create an online members directory that is automatically pulled from the database. Custom post types were used to handle the needs for their ads, sponsors, and vendors that drive the event-based sections of their site. Truly some of my best work. 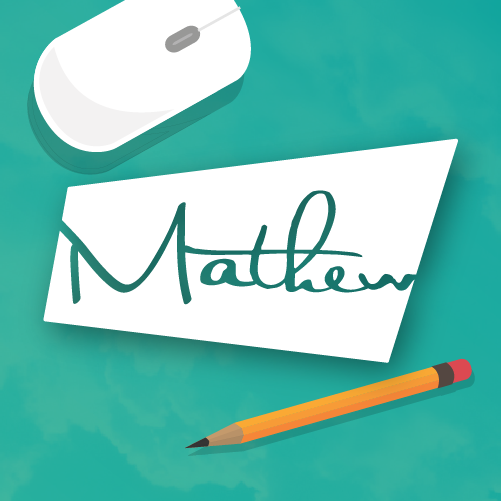 Bringing together 4 different online presences into one cohesive look and functionality–this site should definitely be checked out. The client is very happy with the outcome as I made it super easy to maintain and update the site without having to touch any code. 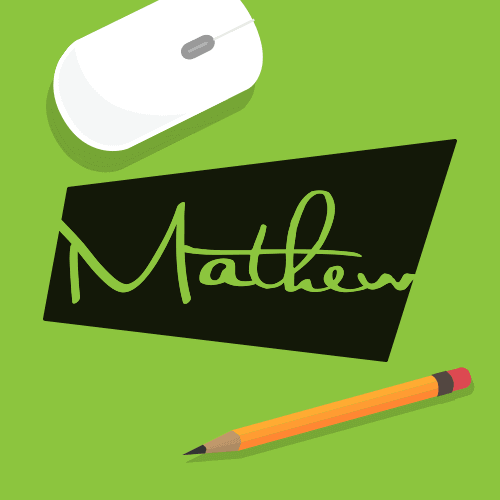 Return to my Web Design & Development Portfolio. View the next piece in my portfolio. Please fill out the form below by clicking the button to give me the information I need to generate a quote for you.